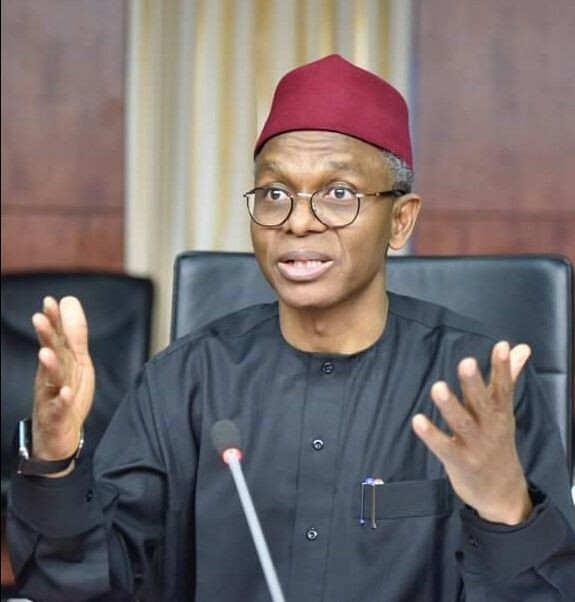 Inter-party Advisory Council (IPAC) on Wednesday called on Kaduna State Governor, Nasir El-Rufai to use his office as chief security officer to immediately put a stop to ravaging political hooliganism and thuggery in the state. The IPAC’s call may not be unconnected to attack on some factional members of ruling All Progressives Congress (APC) including Senator representing Kaduna North, Suleiman Othman Hunkuyi and Dr. Ramalan Tijani at a meeting in Kaduna on Sunday. The Chairman of IPAC, Ibrahim Suleiman in a statement condemned the attack on political gathering which involved prominent political stakeholders in the state. According to him, “the leadership condemned the attack in its totality. It was callous, barbaric and undemocratic. “The Nigerian constitution granted the right to freedom of association and assembly without intimidation from any quarter. “We therefore call on the Executive Governor, Nasir Ahmed El-Rufai as the chief security officer of the state to halt all manners of political hooliganism, and thurggery. “It is sad to note that this negative tendency is always emanating from the APC, ruling party which clearly shows lack of internal party democracy and political tolerance. The Secretary of the council, Hassan Adamu however urged patriotic and peace loving citizens of the state to play their role in ensuring peaceful co-existence.